Our economy is heavily reliant on the tourism industry. Fortunately for past administrations, much of the successes achieved have been thanks to paid and also sponsored by the private industry, by entrepreneurs that had foresight and believed in these islands’ potentials. In the past, a new airport infrastructure was created and this is now showing signs of not being up to the necessities of the near future. A new terminal is needed with realistic plans to meet the needs of the coming two decades. The roads, in particular those on many tourist seaside areas are a complete disaster, and the roads leading to many areas have to be totally redone. The Grand Harbour requires massive embellishment especially on the opposite side of the cruise terminal and a pontoon terminal put in place to cater for more medium-sized liners. 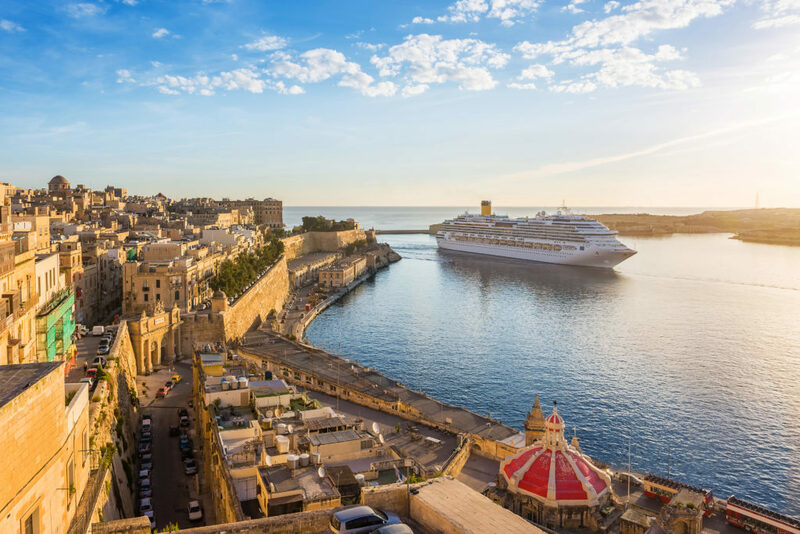 It will be most important for workers in the tourist industry to speak Maltese and English as basic requirements for the majority of close contact staffs, and first preference given always to persons of Maltese origin ! The room tax will be limited to four and five star hotels. In the light of Brexit, a special rate will apply to British tourists up to a limit of 拢500 will apply which will entirely be subsidised from the above mentioned room tax. The national airline will be given back it’s former facilities and guided back on the profit track. It will be run entirely autonomous and free from government intervention. All the airline staff with ex government or party affiliation will be offered alternate work in government positions out of the national airline. In this way only can the many maladies of the airline be healed. A study to find out if a new Sea Malta will be required will be carried out and Malta will formally ask the EU to fund this study entirely due to our island difficulties. Summer jobs will be created for university and polytechnic students. A special rate will apply to British tourists up to a limit of £500 in exchange which will entirely be subsidised from the above mentioned room tax.